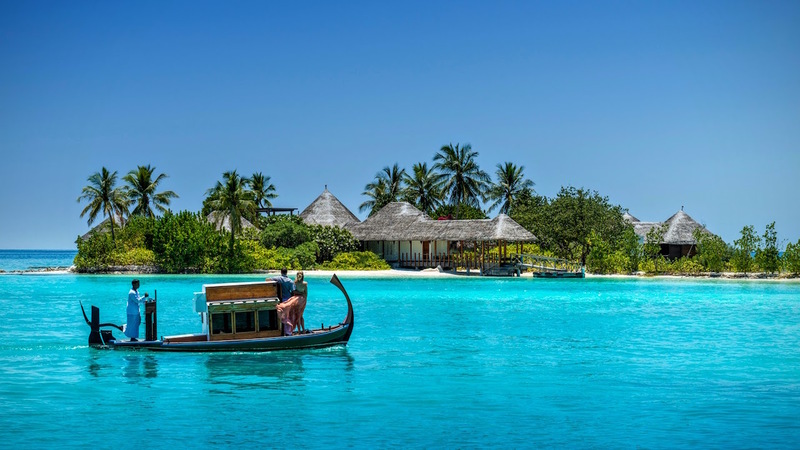 The Island Spa at Four Seasons Resort Maldives at Kuda Huraa is launching a new Healing Waters spa menu: an innovative three-tier concept that helps guests restore their primal connection to the sea and reconnect with the essence of their true self. Deep: incredibly effective treatments designed to have deep therapeutic impact in the minimum amount of time to take guests closer to themselves. Deeper: exploratory experiences that draw on the essence of the ocean to restore a sense of harmony, ease and deeper reconnection to one’s true self. Deepest: immersive journeys to support physical, mental and emotional wellbeing at the deepest level, leaving one’s entire being riding on the crest of a wave. The star of the show, seaweed, is featured as seven different organic types (including gigartina, undaria and macrocystis) in powder, whole leaf and extract form, all hand-harvested from the most pristine waters on the planet. Treatments also use mineral-rich, sustainably harvested sea grass from the Resort’s own lagoon. 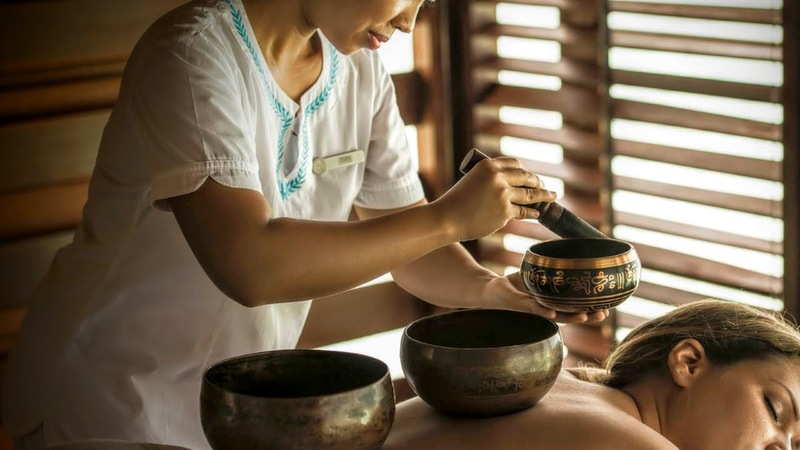 Located on its own private island, The Island Spa is a sanctuary unto itself, offering unique massages, therapies, wraps, bathing, rituals, Night Spa, yoga and meditation. The ocean-inspired theme runs throughout: from Tides of Time – Return to Youthfulness facial to Surfer – Return to Balance massage, and Sea of Life – Return to Peace ritual, as well SUP Yoga. Kuda Huraa Healing Waters – Return to Tranquility – 60/90 minutes – Performed lying face up on cushions of warm water, this pioneering full body therapy will lull guests into a complete state of tranquility and leave one’s spirit floating. The Big Blue – Return to Wellbeing – 150 minutes – A super-hydrating ritual to counter the drying effects of sun and sand, via a sea lavender salt bath, cocooning gigartina and aloe body wrap, extra-long wild algae massage and gigartina face compress. Night Spa Ritual Secrets of the Sea – Return to Self – 150 minutes – A soul-soothing experience on a private beach beneath a blanket of stars. 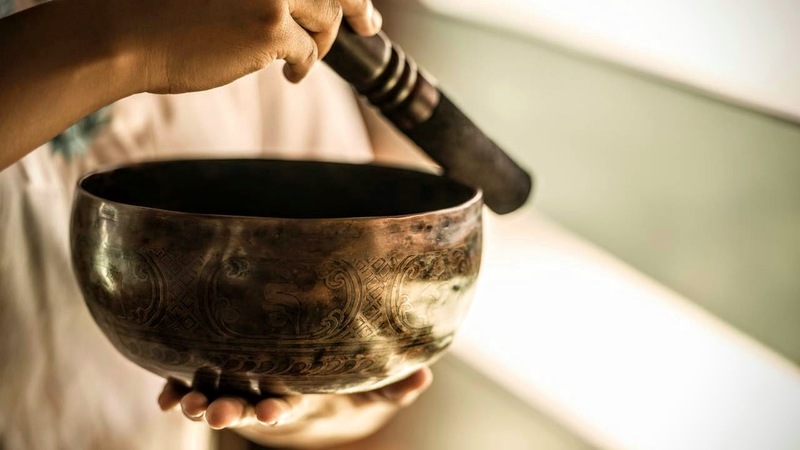 Designed to stop the storm of stress and self doubt and help attune to inner stillness, it focuses on the vagus nerve – the master of memory-making and relaxation – and includes a Gigartina Beauty Bath, Bach flower essence wrap, Kuda Huraa Healing Waters Massage and Vagus Face Treatment.